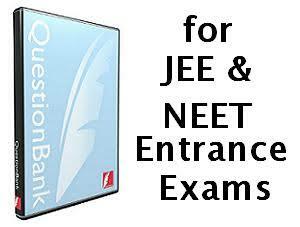 Here we are providing you JEE NEET EBOOK OF all subjects. This book helpful for those student who preparing for this examination. Thanks for sharing the NEET Online study materials. To crack the NEET 2017, a student must take dedicated NEET Preparation.All the Best Friends! Indeed its a nice post. This will help the students to access the JEE/NEET books. For more JEE Study Material & NEET Study Material you can visit here.